To deal with this inconvenience, most WiFi devices have a feature called WPS (WiFi Protected Setup). When using this feature, you have to select the “WiFi Push Button” setting on your Android device and then press the WPS button on your WiFi router (generally located on the back side). As soon as you press the button, the said device will connect to the WiFi network without exchanging any password. As you can guess, you can’t always run and press the button as soon as someone requests access to your WiFi network. 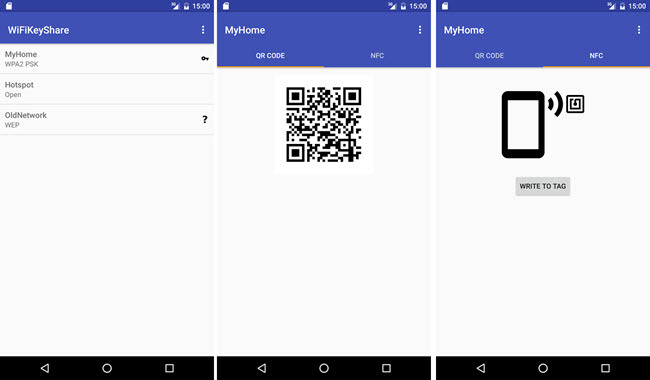 So to make matters simple and easy, you can create a WiFi QR code or an NFC tag. 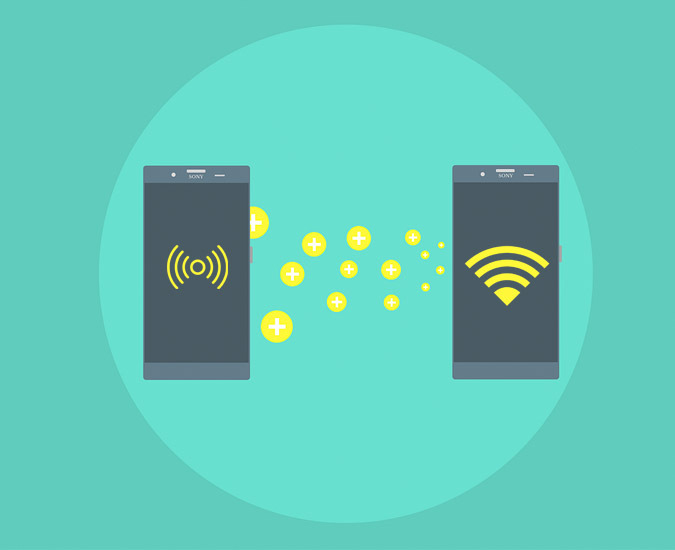 When a user scans the QR code or NFC tag, they will be automatically connected to your WiFi network without you giving away your password. Here are some of the best apps you can try to share WiFi without giving away your password. 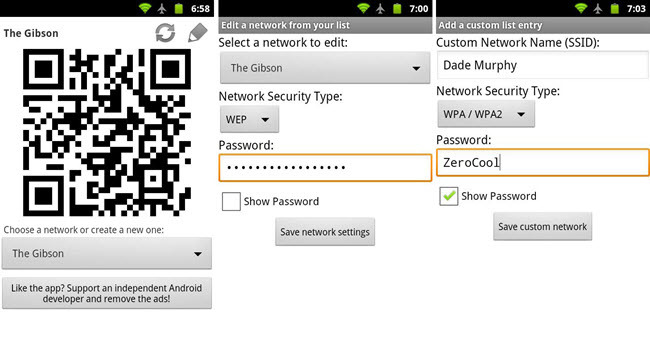 Wifi QR Code Generator is one of the most popular apps to quickly generate WiFi QR codes. The good thing about this app is that it looks pretty modern, easy to use, and gives you the ability to save and share generated QR codes. Moreover, the app is ad-free. As you can tell from the name itself, the app doesn’t support creating WiFi NFC tags. Price: The app is free. As of writing this, you don’t even have to deal with ads. How to use: Using this app to generate WiFi QR code is pretty simple and straightforward. Install and open the app, select your network from the “Network Name” drop-down menu, enter the password, select authentication type (generally WPA/WPA2), and tap on the “QR Code” icon. That’s it, you will have your custom WiFi QR code generated instantly. To save the QR code, tap on the “Plus” icon and then select the option “Save.” To share the QR code, tap on the “Share” option and select appropriate service. WiFiKeyShare gives you best of both worlds. i.e, it lets you create WiFi QR codes and NFC tags as required. Not to mention, the app is very simple and straightforward. 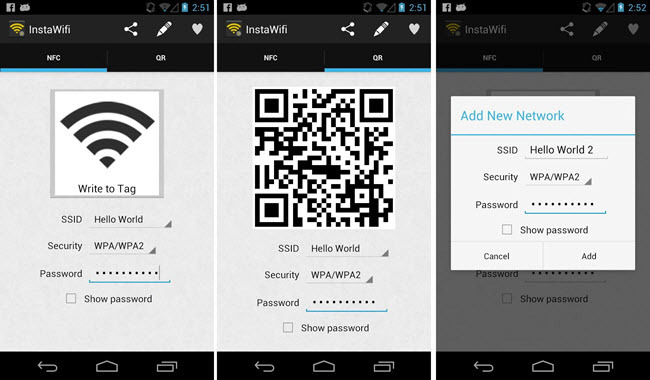 Just like Wifi QR Code Generator app, WiFiKeyShare is ad-free. Moreover, if your device is rooted you don’t have to manually enter the password. 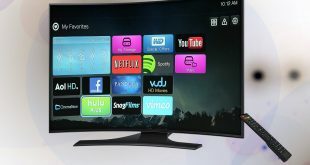 If available, it can automatically read WiFi passwords and create QR codes. But the downside of the app is that it won’t let you save generated QR codes (you can always take a screenshot and print that out though). When someone wants access to your WiFi network, just open the stored QR code and let them scan it. Of course, if your device supports NFC, you can write the WiFi information to an NFC tag and stick it somewhere accessible. Price: The app is free. 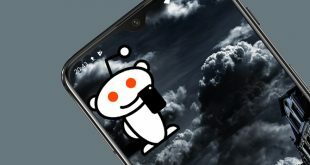 As of writing this, the app is ad-free too. InstaWifi is very similar to WiFiKeyShare. It has a simple user interface, ad-free, and lets you create both QR codes and NFC tags. Though InstaWifi has no option to save generated QR codes, you can share them. The downside of using this app to create NFC tags is that you need to have this app installed to read said NFC tag. If a user didn’t have the app installed, they will be redirected to Play Store where they can install the app. If you disregard this minor inconvenience, it is a pretty good app. Price: The app is free and contains no ads. As you can tell from the name, WiFi QR Share lets you create WiFi QR codes and doesn’t support NFC tags. 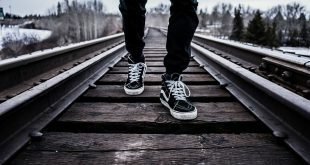 Though the app is minimal and does the job pretty good, it is not that user-friendly. However, if your device is rooted then the app automatically retrieves saved WiFi passwords and generates QR codes for you. All you have to do is select the network from the drop-down list and you will have your QR code. Also, the app has no options to save or share QR codes. Price: Free but contains ads. How to use: On the main screen select your WiFi network from the drop-down list and the QR code will be generated instantly. Since the app cannot retrieve WiFi password information without root privileges, it assumes that the network is open. i.e, without password protection. To change that, click on the “Edit” icon appearing in the top-right corner. Here, select the network from the drop-down menu, select the authentication type, enter the password, and click on the button “Save network settings.” The QR code on the main screen will be automatically updated to reflect the changes. 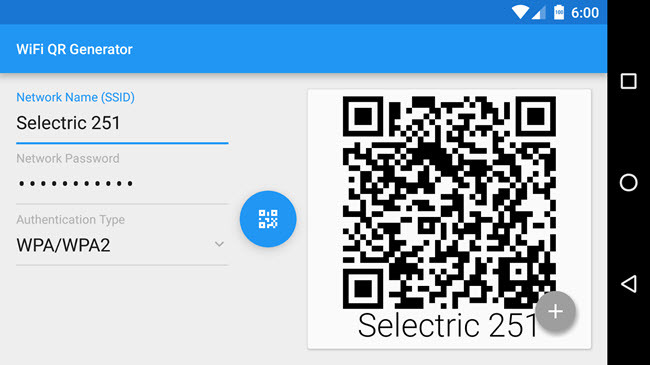 Though the above apps allow you to quickly create WiFi QR code, you need a QR code scanner to properly scan those codes and connect to WiFi. For NFC tags, Android can read them without any help third-party applications. If you face any difficulties, try other dedicated NFC readers. That’s it for now. Do comment below to share your favorite apps or to talk about your thoughts and experiences about using the above apps to share WiFi without giving away your password.